Our Founder CMD Late Ramawatar Gutgutia always believed in Darwin's theory - "Survival of The Fittest". All of us are very much acquainted with the fact that the ultimate criteria for success is Quality. As competition is intensifying in all respect, it is ultimately the quality of a product or service which stands head and shoulders above other factors. BCL's vision is that the company should achieve market leadership and prosper in business through satisfaction of customer needs by continuous improvement in quality of products and services. The focus is always on meeting the requirements of our Customers. 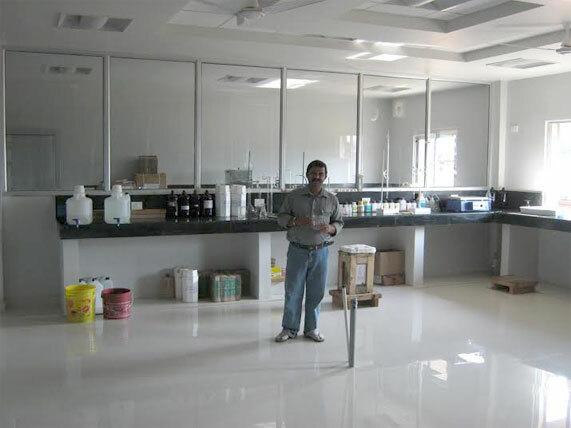 For consistent and continuous endeavours in this regard, the Company has received ISO 9002 in 2000 and ISO 9001 in 2003. Burnpur Cement not only extends assurance of strong residential, construction and big commercial complexes, but also ensures guarantee in construction of flyovers, bridges, dams, culverts, concrete roads and various other sophisticated mass concrete jobs. 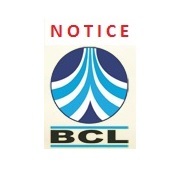 At Burnpur Cement Limited (BCL), Total Quality Management is being implemented in its true earnest. It is an integral part of our work culture.